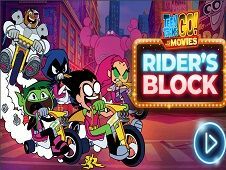 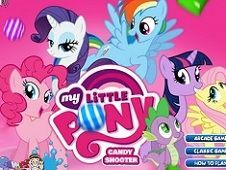 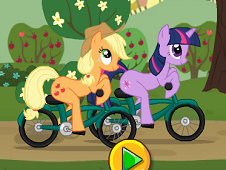 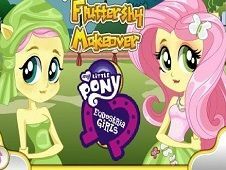 The newest game with Equestrivia from My little Pony will let you to play with you're friend, brother or parent because this cute game can be played in two persons. 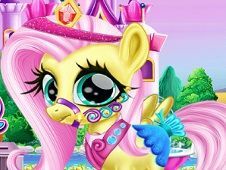 But first let's choose which game chapter would you like to play from Show Ponied, Royal Trivia or Pony Names, then try to response as fast and as good as you can to obtain a grate score. 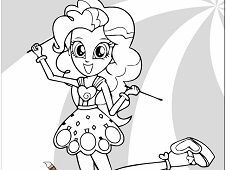 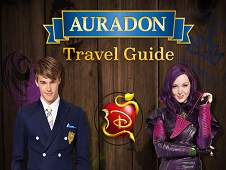 Depending about how much you know about these cute characters, you will have a good bonus on you're account so please be patient and try to answer as correct as you can. 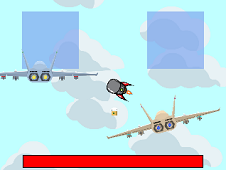 use the mouse to answer correct. 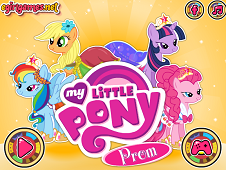 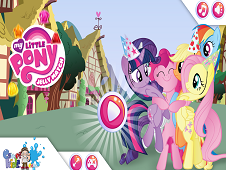 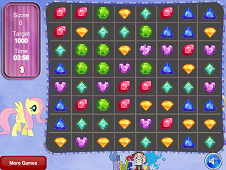 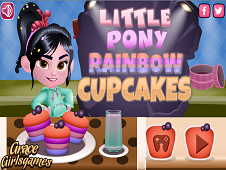 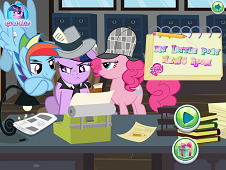 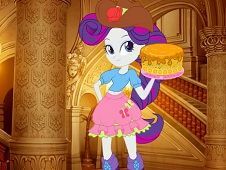 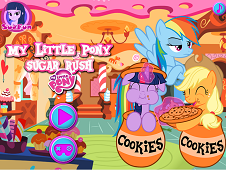 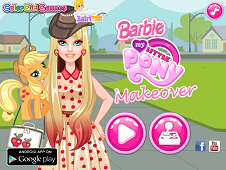 My Little Pony Equestrivia Challenge is a game that has been added on 11.04.2019 and we invite you to play right now because it was played 16630 times. 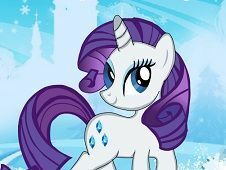 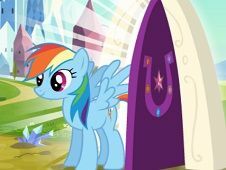 My Little Pony Equestrivia Challenge was added in My Little Pony Games and seems to have 86% obtained at the vote from each member that have been played this game.